Get real-time condition and location monitoring to optimize your business operation, save money and improve your customers satisfaction. 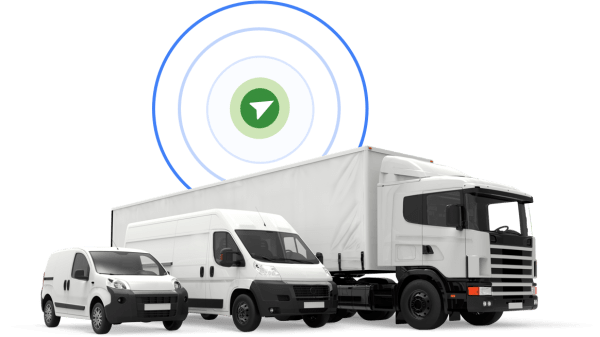 With our easy-to-use fleet tracking software, you get a full 360-degree view of your fleet’s daily operations. Get real-time information about your vehicle diagnostic data while having access to high-sensitivity GPS for reliable location and tracking. Get end-to-end visibility and condition monitoring for shock, tilt, vibration,temperature or humidity events. 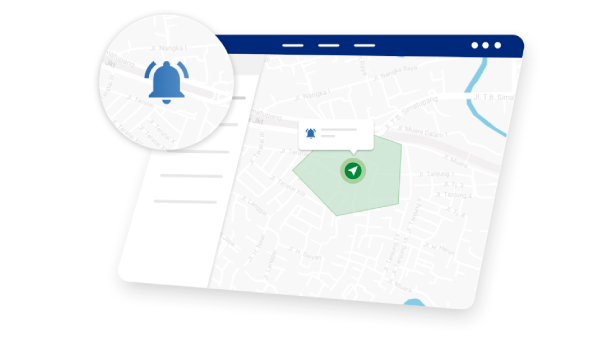 Our multi-use device adds GPS real-time tracking capabilities to the environmental changes monitoring usages to prevent the goods from being compromised or spoiled.